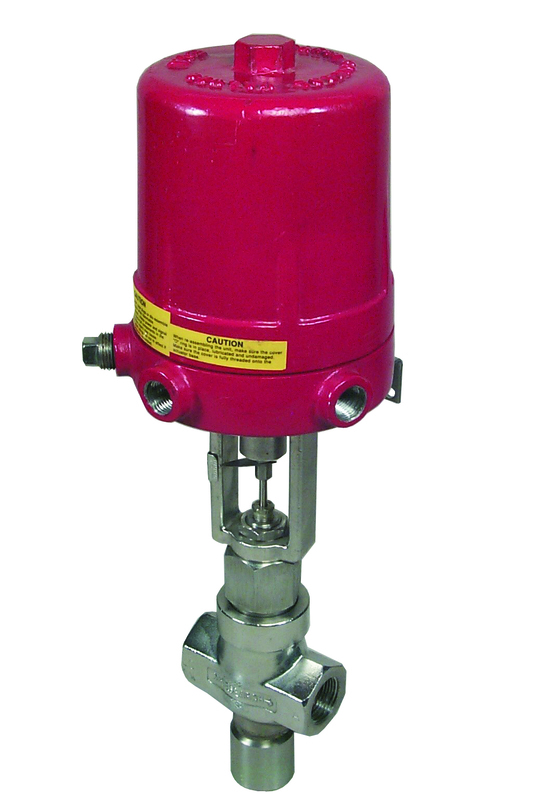 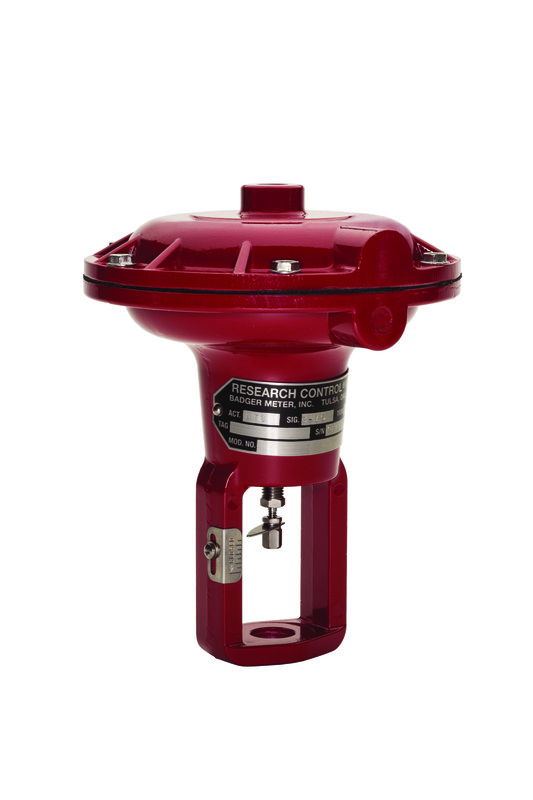 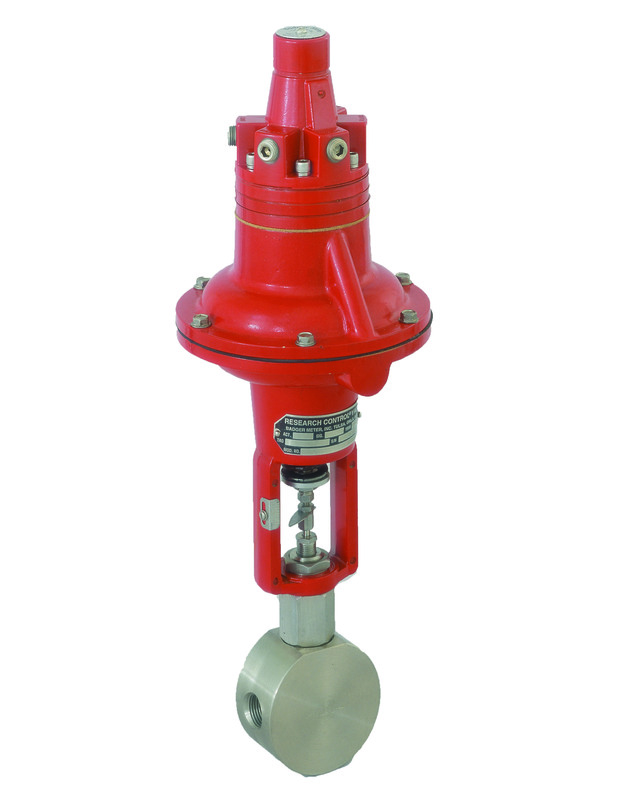 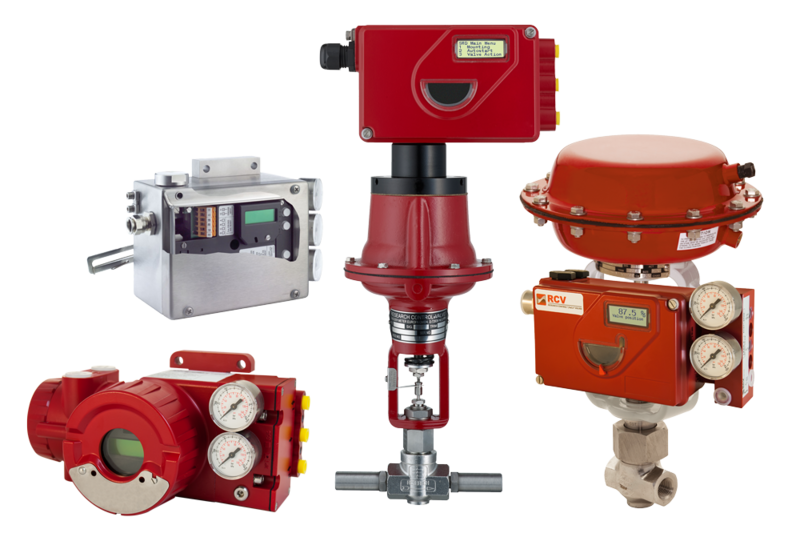 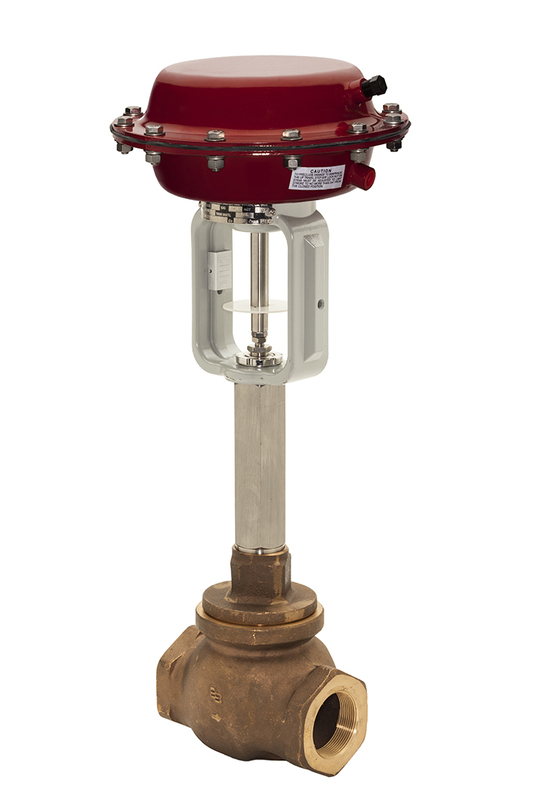 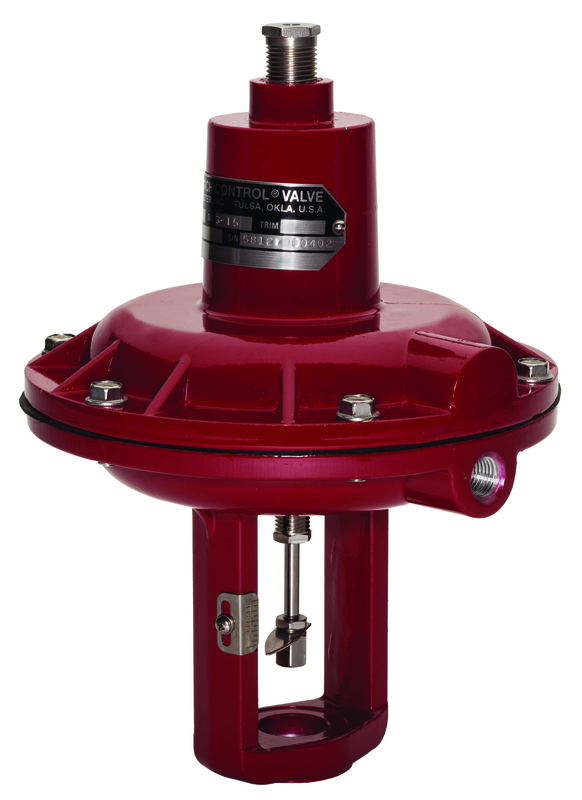 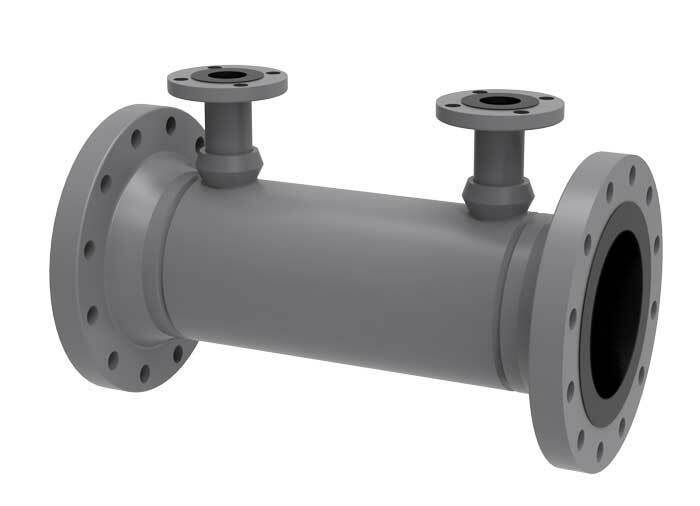 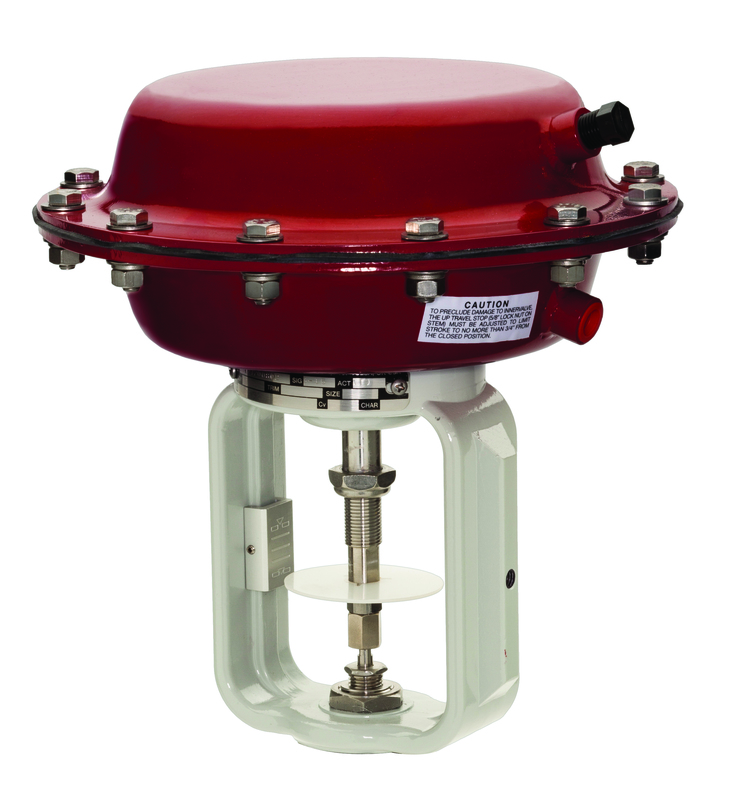 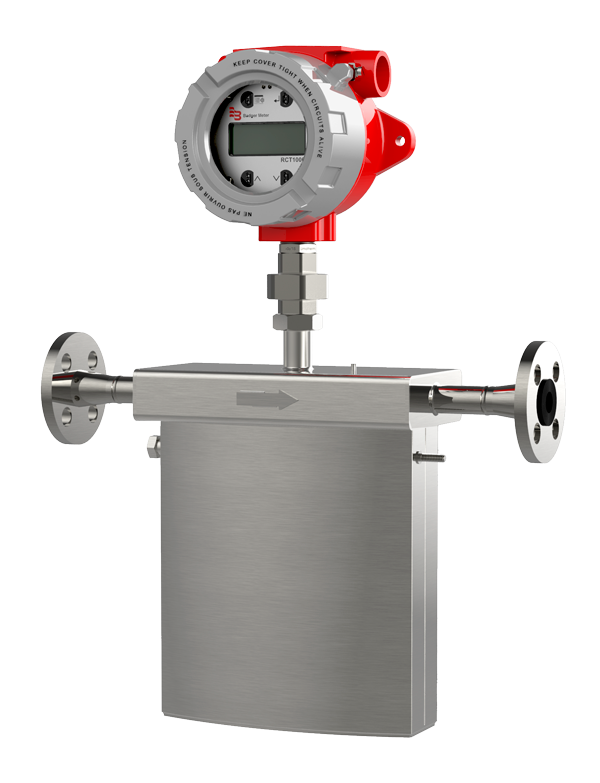 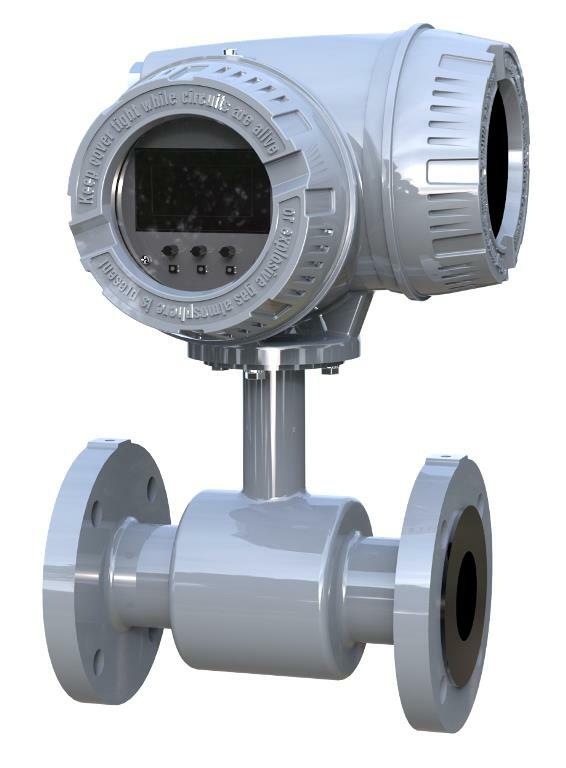 The Model 9100 process control valve is a 2-way, high capacity globe available in 6 sizes (1/2…2 in.) 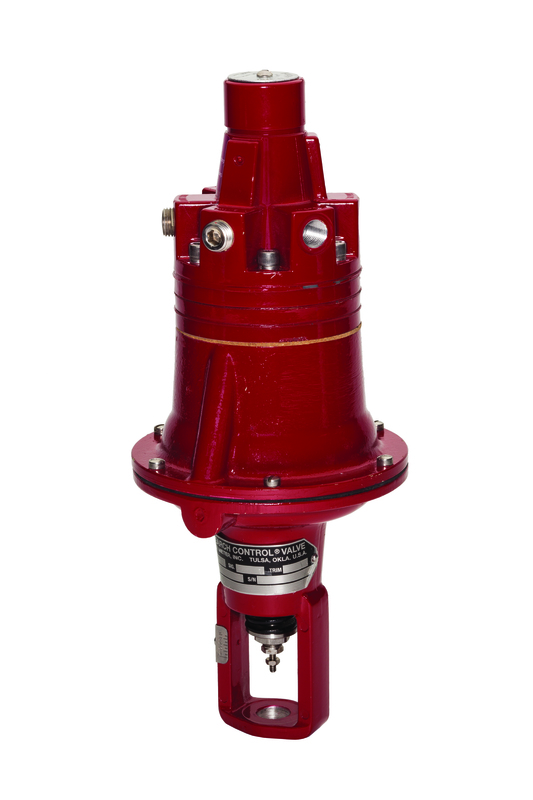 with a B62 bronze body/bonnet. 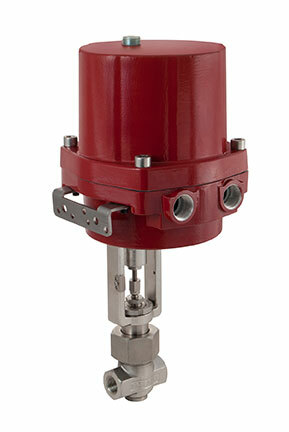 Comes with a field-reversible actuator and standard live loaded TFE packing.